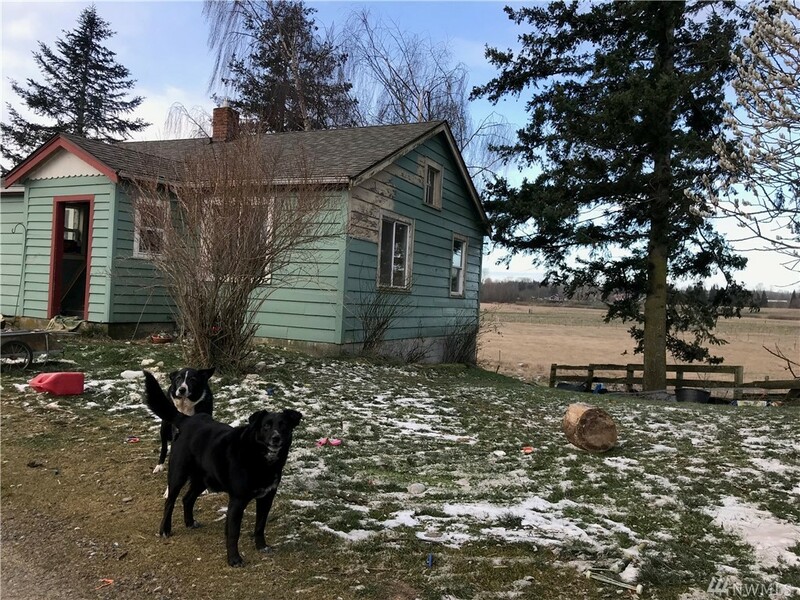 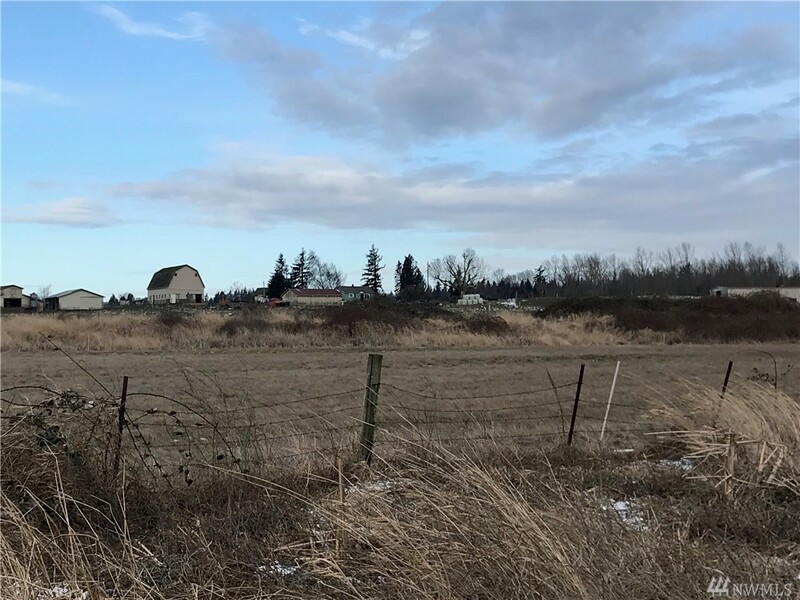 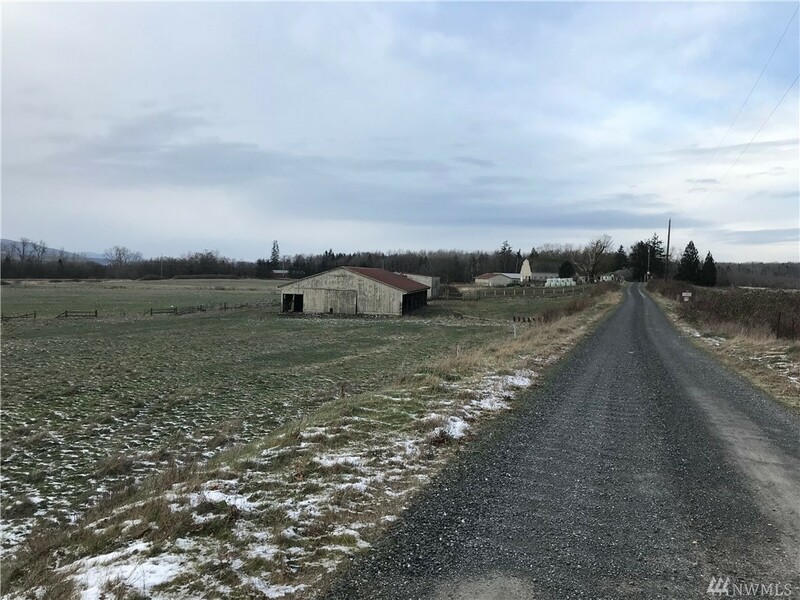 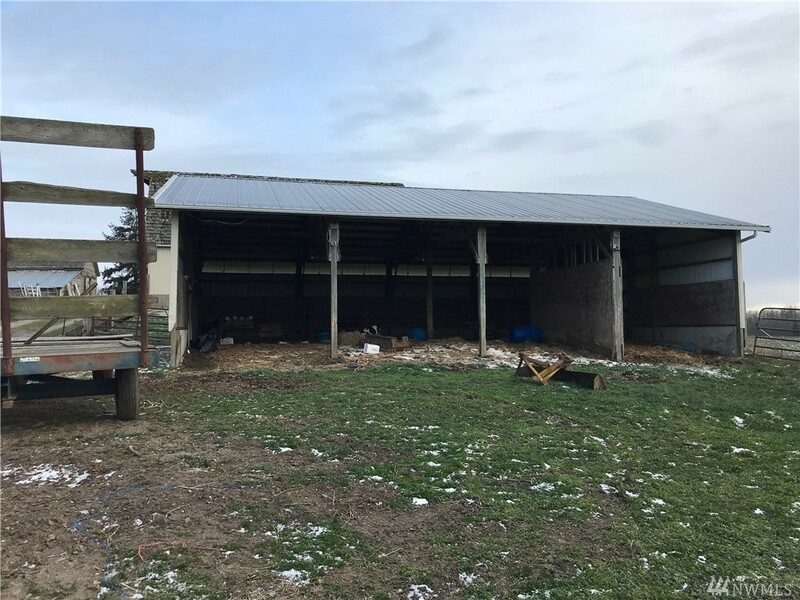 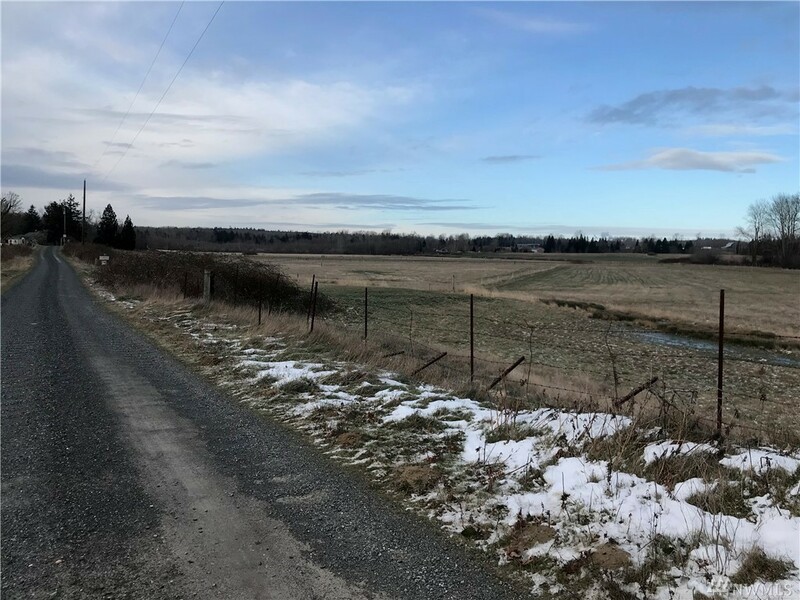 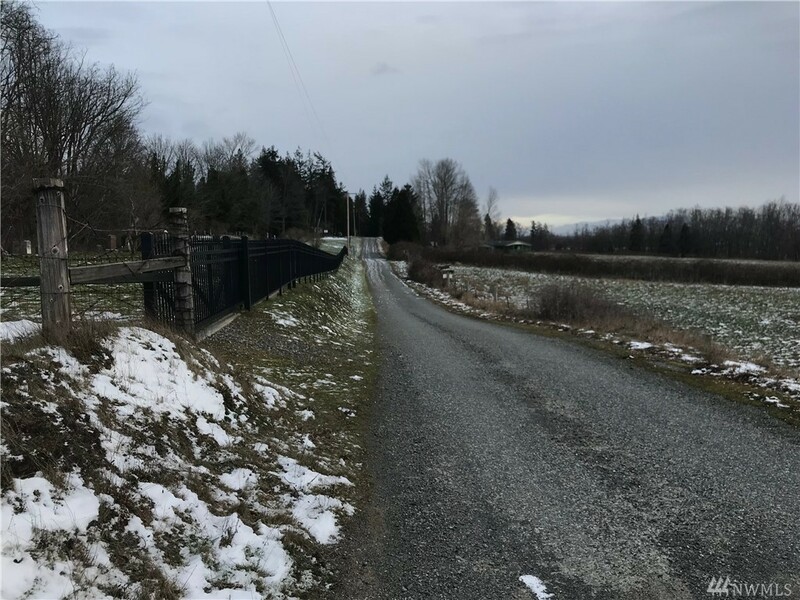 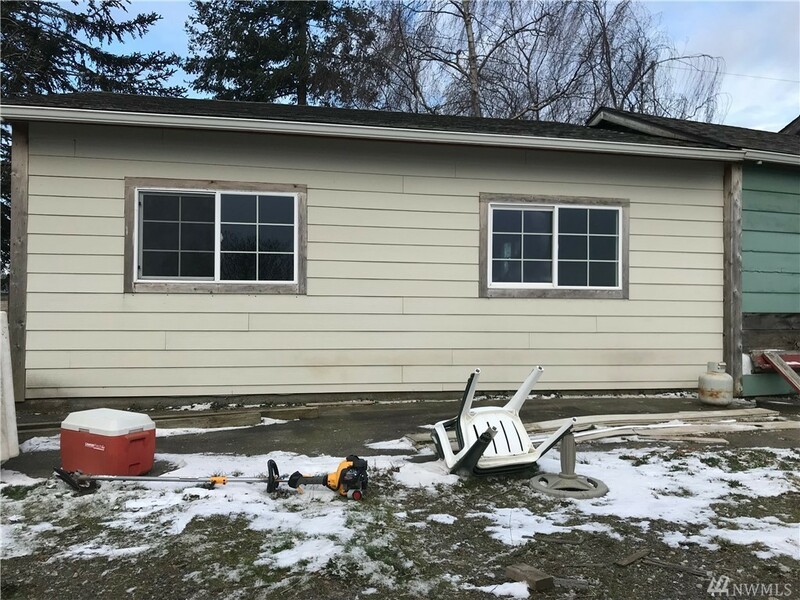 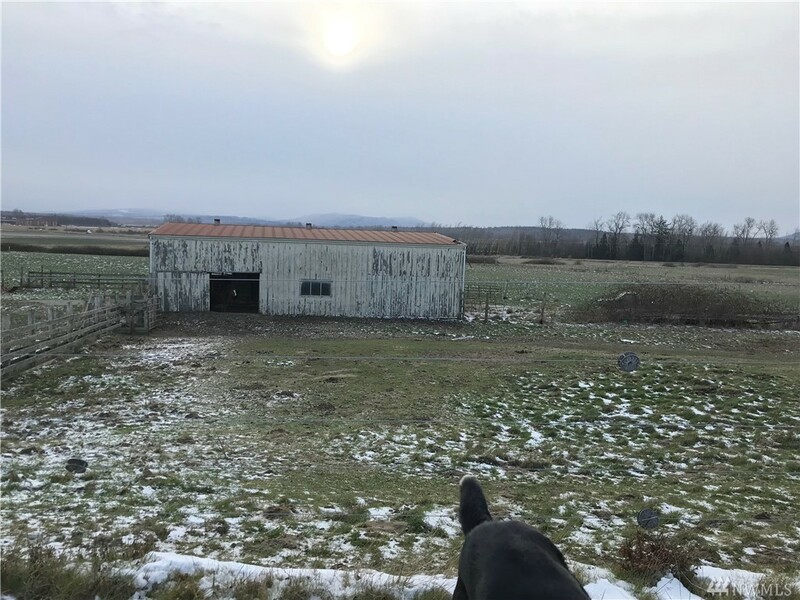 888 sq ft; lot: 53.84 acres - MLS# 1407873 Courtesy of RE/MAX Whatcom County, Inc. 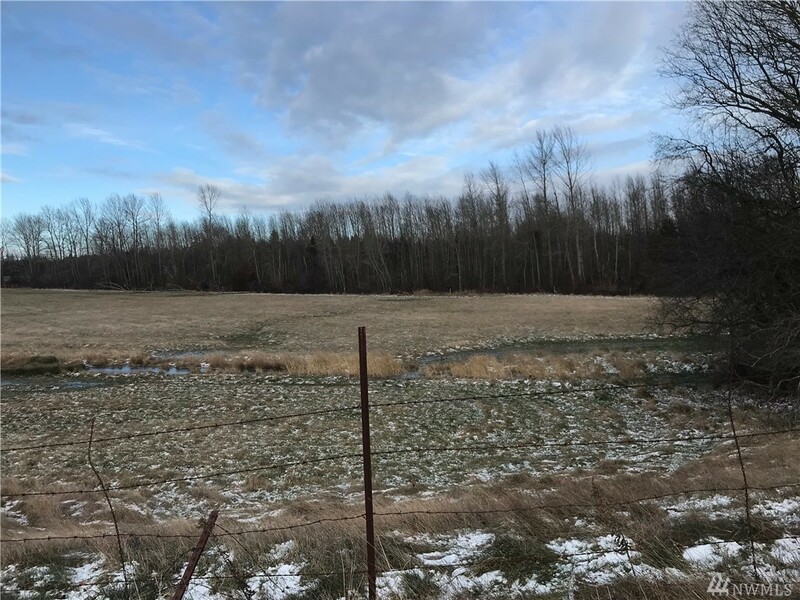 This property is located on dead-end of Lampman road for a total of 53.84 acres which is in two parcels(390135331165 is the second parcel). Beautiful view to the east and of Mount Baker. 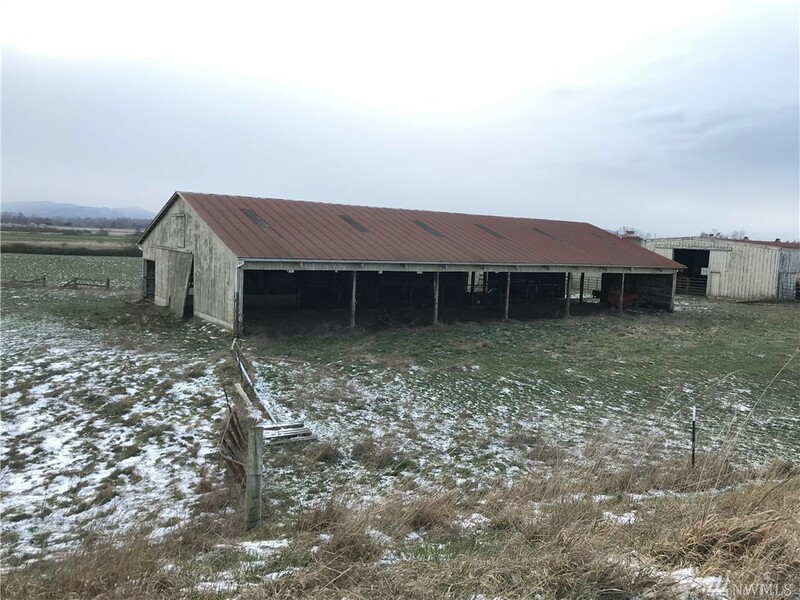 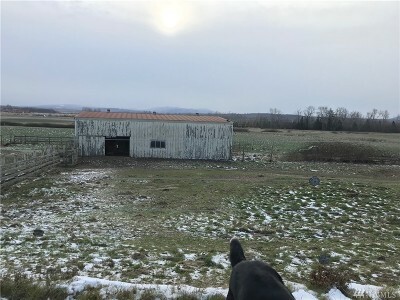 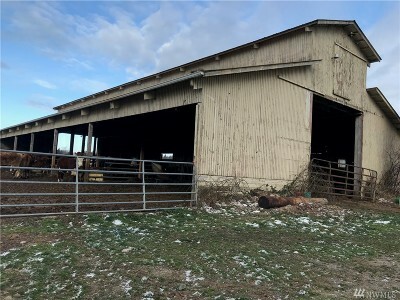 The Property has water rights and shop/barns currently used to raise heifers. 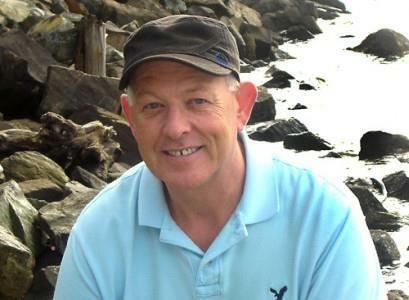 No wetlands or studies have been done. Lots of potentials use.